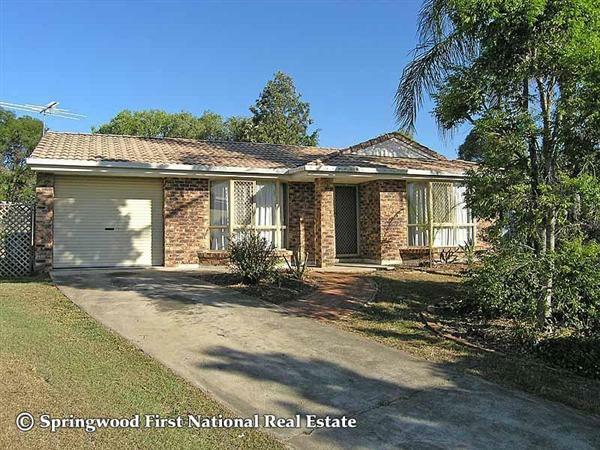 First National Real Estate Springwood is recognised as a long established family company with a reputation for providing honest, first class service. Since 1986 we have sold thousands of homes in the area. 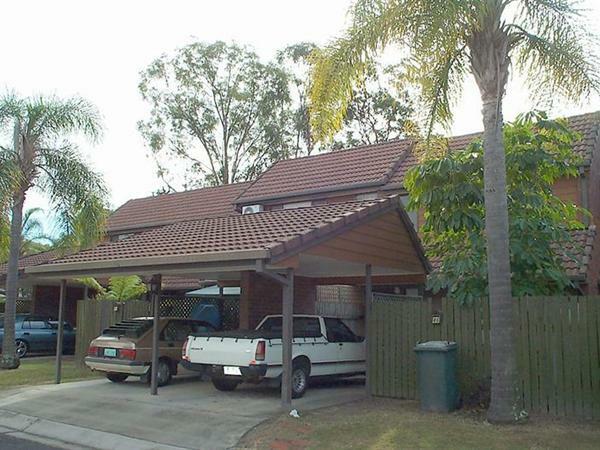 We make buying, selling or renting homes in Logan and southern Brisbane easy. 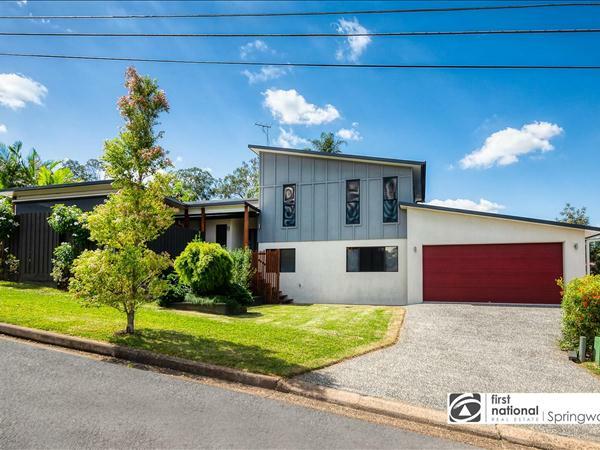 Buy, sell or rent in Springwood, Daisy Hill, Rochedale South, Slacks Creek, Kuraby, Logan Central, Loganholme, Shailer Park, Underwood and surrounding suburbs. Contact our friendly team today for an obligation free property appraisal. Register for our quarterly market report. DEVELOPMENT - LAND BANK OR LIFESTYLE - THE OPTION IS YOURS! THIS IS LIVING! RIVERLAKES LIFESTYLE, 2 YARDS AND NO REAR NEIGHBOURS! Just a little note to let you know that Bruce and I say a heartfelt "thank you" for all the diligent effort you expended in the task of selling our Daisy Hill home. Your continual optimism and commitment to a successful outcome encouraged us when we were becoming weary of the process. 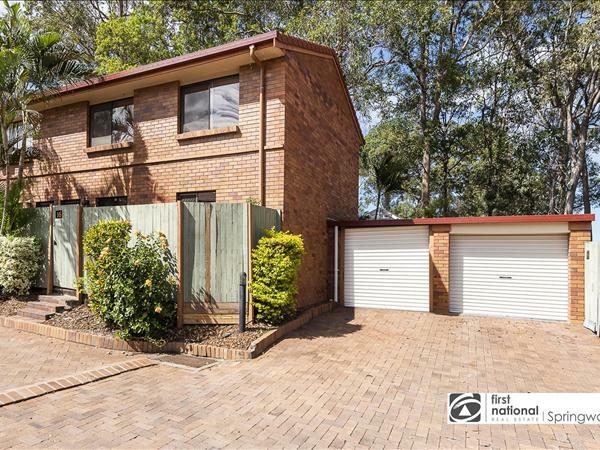 We want to let you know that we have really appreciated your help and advice in selling our property in Deloraine Drive. From the first time we met you and discussed the sale of our house we felt you were a person who listened to us and were someone we could trust. 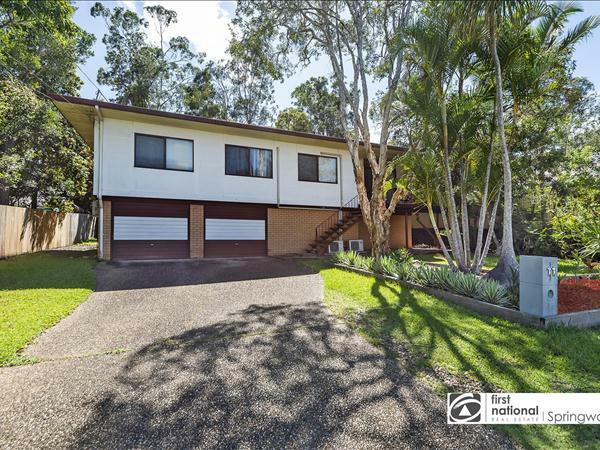 Laurie and I would like to express our sincere thanks to you in particular, but also to the whole team at Springwood First National, for doing such a wonderful job in selling our house at Rochedale South. I first met Michael Wardlaw when he was recommended to me by a friend to sell my home. I found him a very personable man with excellent communication skills. He kept me informed at all times about appointments and feedback from prospective clients. Just a short note to say thank you for the efforts of you and your staff on the recent sale of our property. Just a short note to thank you for a "job well done". The sale of our home in Daisy Hill was handled in a most professional manner from your original presentation to final sale. This is a letter of thanks and appreciation for managing the sale of our property on Shailer Road. 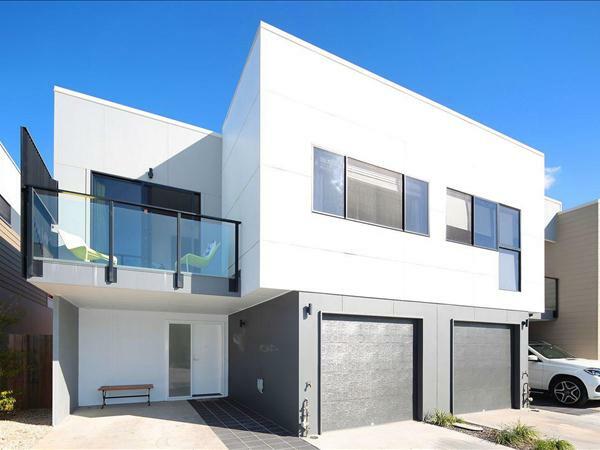 We have had numerous dealings with Real Estate agents over the years and we found your commitment, hard work and professionalism to be at a very high level and most welcome. We would like to thank you for the professional way in which you managed the sale polite, approachable and courteous in all your dealings with us. You always responded quickly to any queries and consistently maintained a high level of written and verbal communication with us.